Video assistant referees will not be used in the Sky Bet Championship play-off final despite an estimated £180million windfall for the winners. 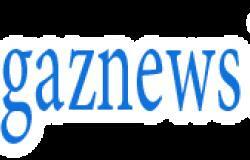 It is understood the decision has been taken because VAR has not been in use in league competition but goal-line technology will be used during the match at Wembley on May 27. 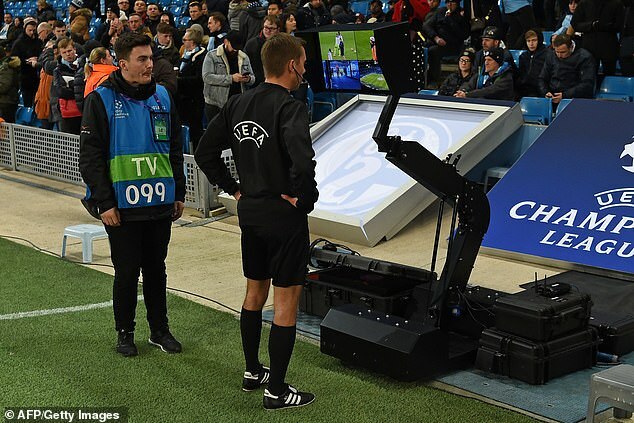 The technology has been deployed on a trial basis in some Carabao Cup games but it was not in operation during Sunday's Checkatrade Trophy final at Wembley between Portsmouth and Sunderland.